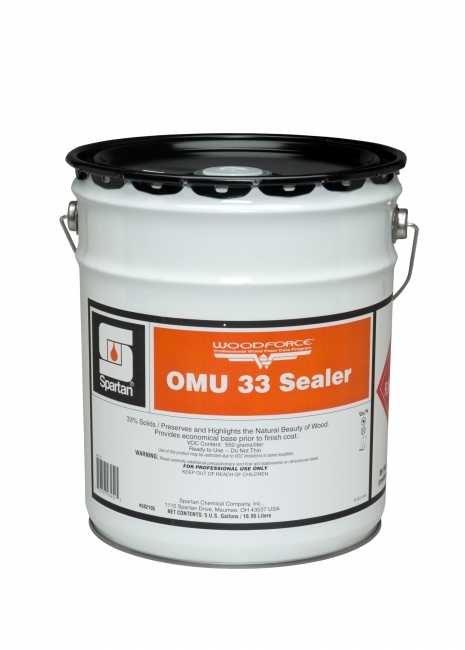 Deep penetrating seal for new or freshly sanded wood floors. 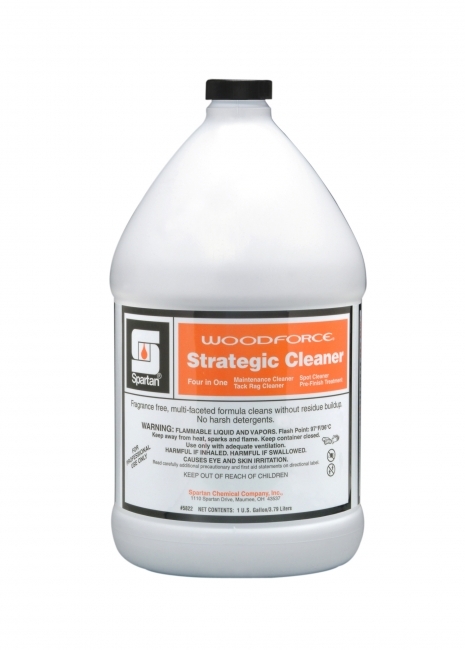 Cleans natural hardwood floors. 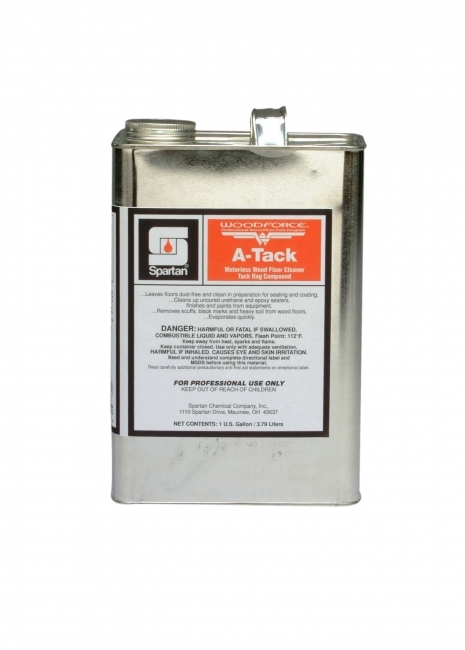 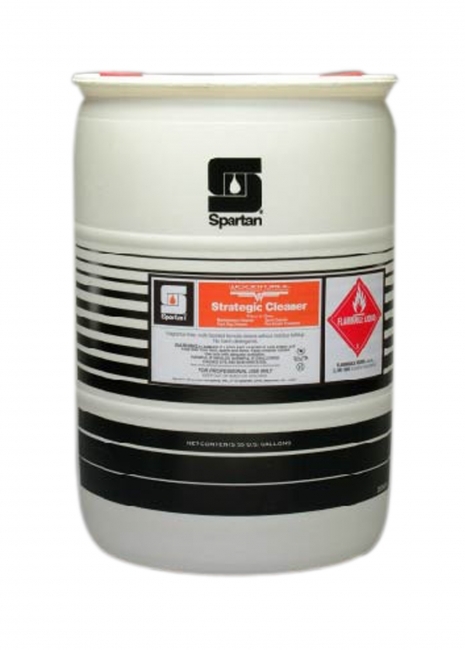 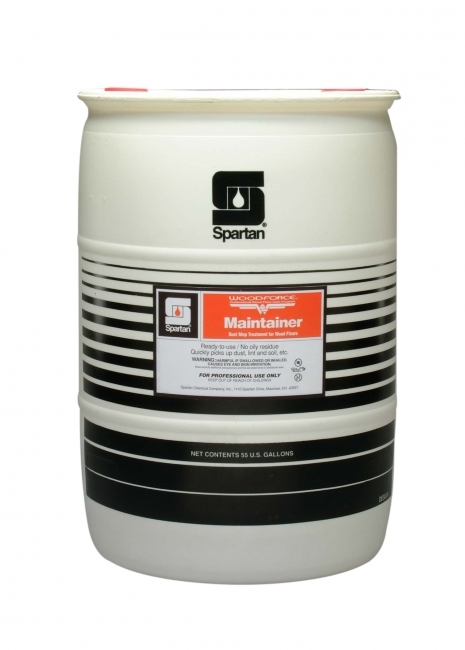 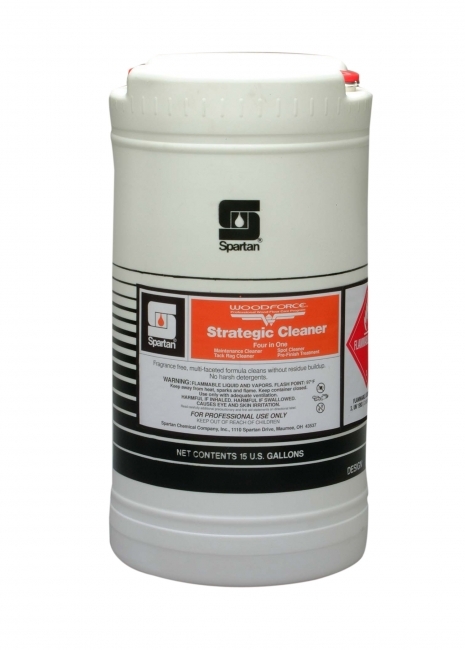 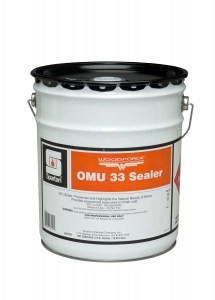 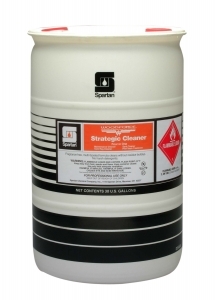 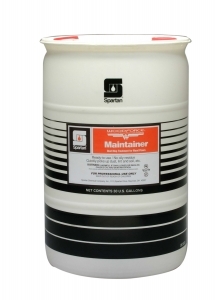 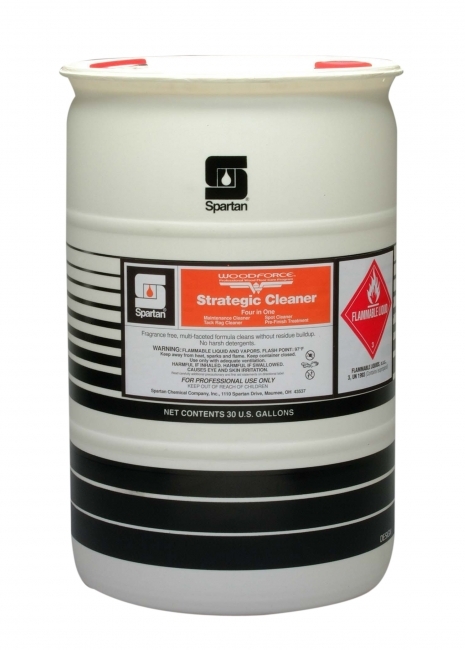 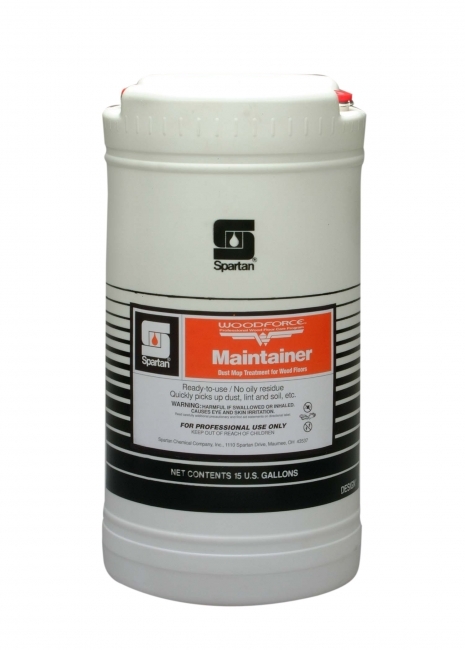 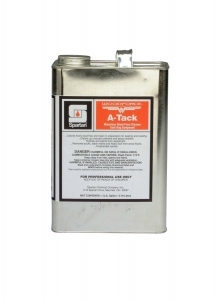 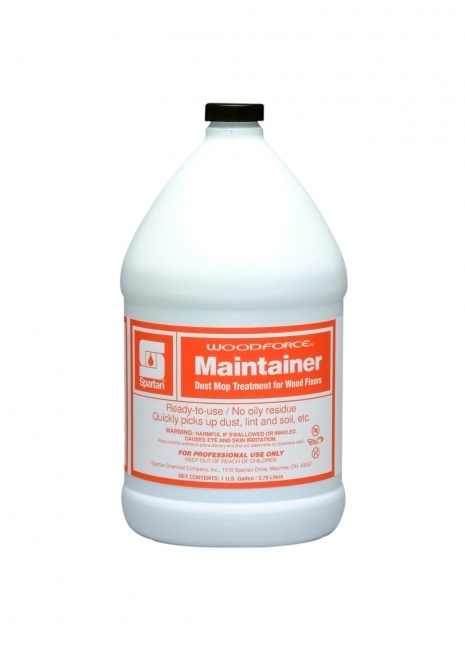 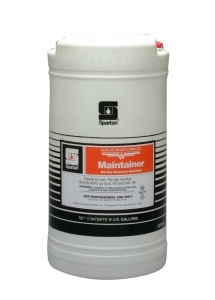 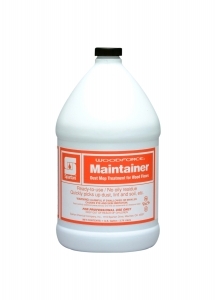 Use as a Maintainer, Spotter, Tack-Rag Cleaner, Pre-Finish Treatment. 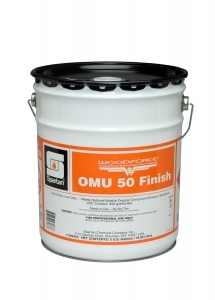 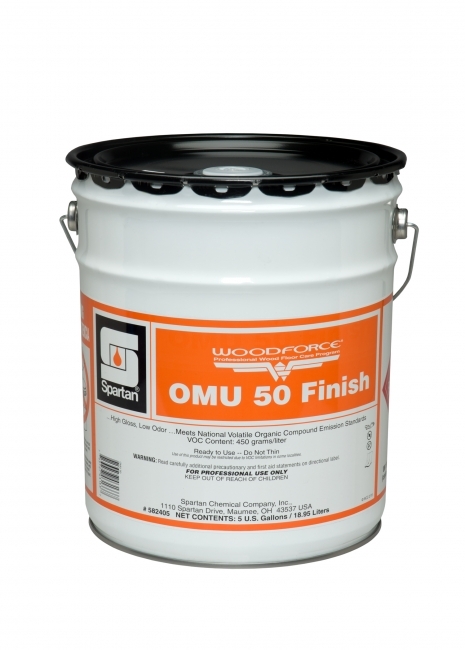 Strong, durable finish 50% solids. 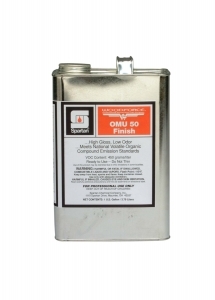 Deep mirror-like gloss, good color reflection and slip resistance. 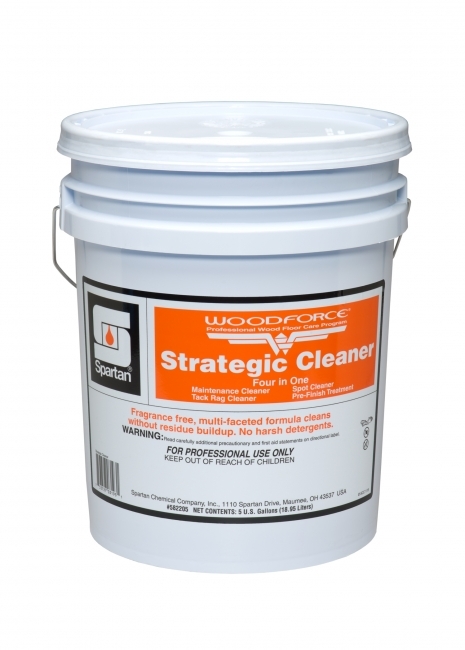 Resists black heel marks. 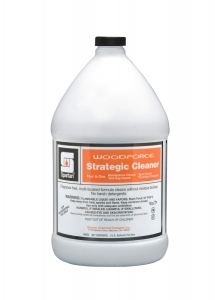 Waterless wood floor cleaner and tack rag compound. Low odor. 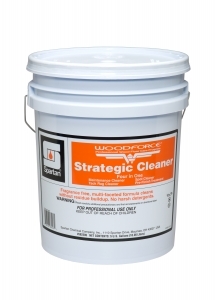 Ready-to-use, dust treatment for hardwood floors. 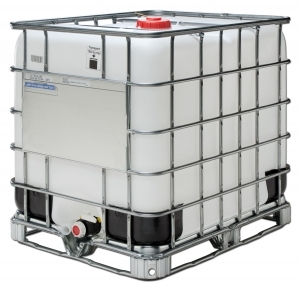 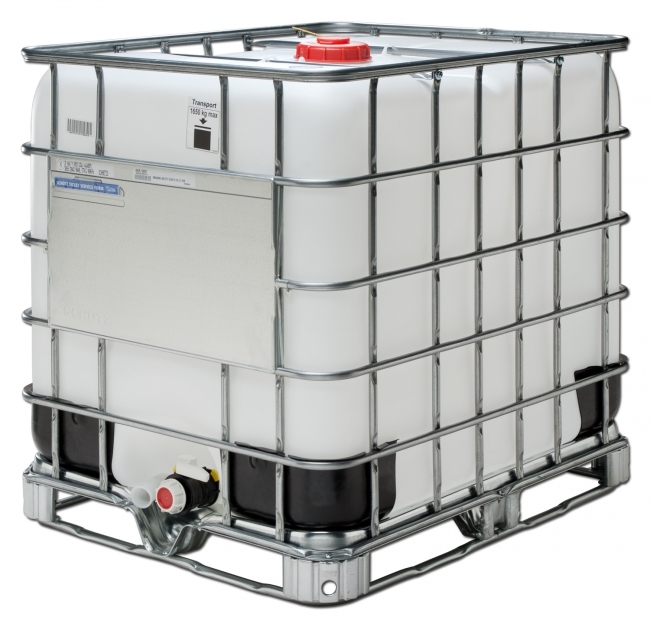 Holds dust and lint in suspension to prevent re-scattering of debris.